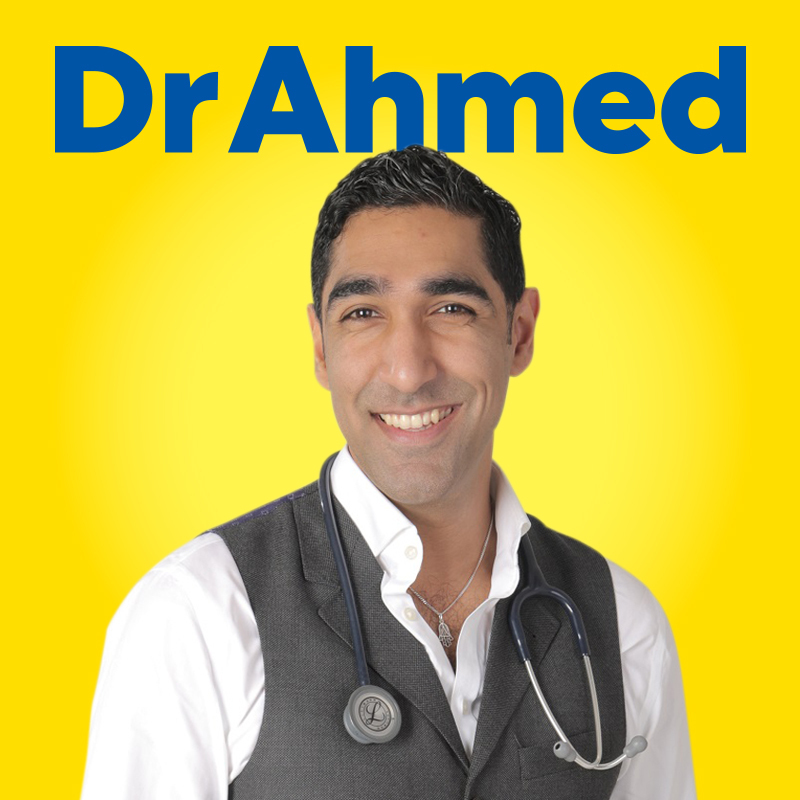 Dr Ahmed, the loveable GP, returns to FRINGE WORLD this year to challenge every stereotype of what a doctor 'should' be. After titillating and amusing with his sell-out comedy show 'Doctor in the House' he is back with a more visceral, more musical offering. Cabaret Consultations looks at how a doctor is made and the human dilemmas they face. Don't miss your appointment with the doctor, with musical arrangements by Matthew Floyd Jones (of Frisky Mannish) it's going to be great, book early! Dr Ahmed Kazmi is a real life GP from England. He is also an accomplished stand up comedian having had sold out seasons at FRINGE WORLD, Adelaide Fringe, Edinburgh Fringe and Melbourne International Comedy Festival.